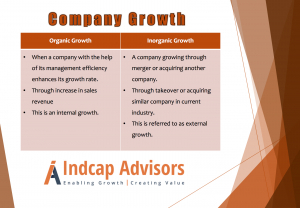 If you are planning to grow your business then you can either choose to start from grass root or you can opt for the more famed inorganic way of growth acquisition of competitors. It is the quick solution but not without many bumps! !